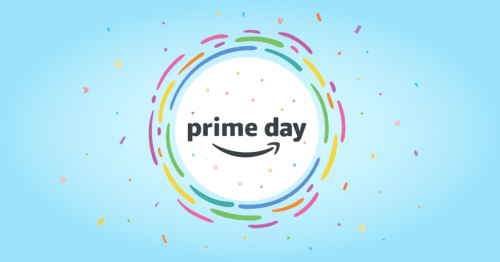 Right in time for summer vacation, Prime Day is giving you this great deal! 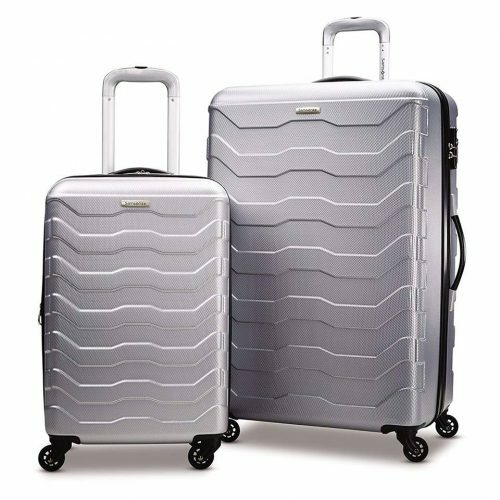 Samsonite suitcases are durable and long lasting and you can get two size 20″ & 28″ suitcases for only US$129.99 (approximately S$175)! For around S$162 you can purchase the Tablet. 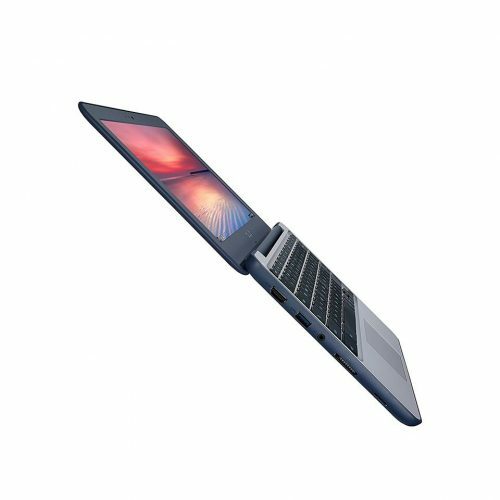 Equipped with 11.6-inch HD screen, 2GB Ram, 16GB eMMC, the screen can be adjusted 180 degrees, it’s the perfect deal! 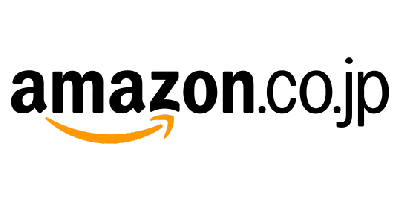 Prime Day also offers great deals for our beloved pets! 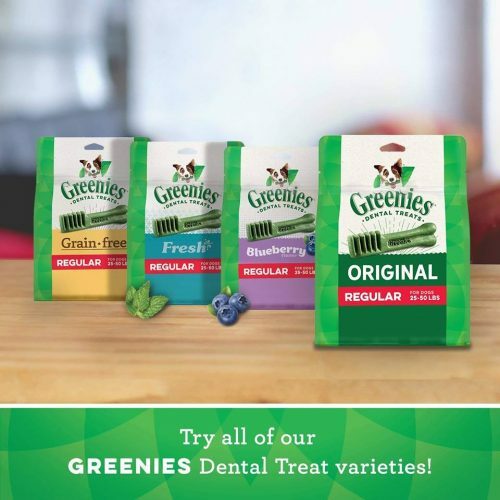 Get Greenies Dental Treats for only US$22.79 (S$31) for 36oz! 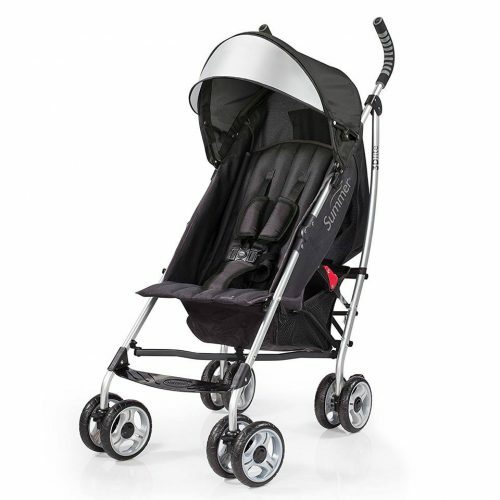 Amazon Prime US is offering this Infant 3D Lite BB stroller, which is lightweight but still safe and secure for your little ones, for a reduced price from US$99.99 to US$62.67, with an additional 15% off the price ends up to be US$54, which is about S$73. 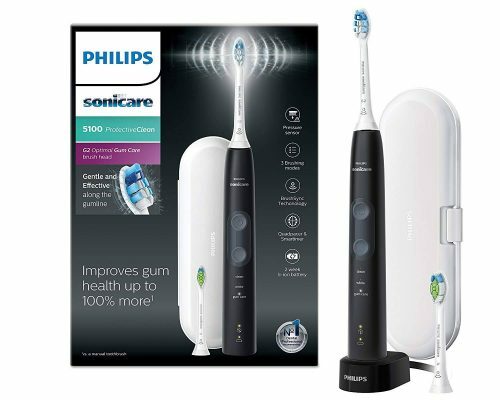 At Amazon Prime UK you can get Philips Toothbrushes with a Lighting Deal for up to 68% off! 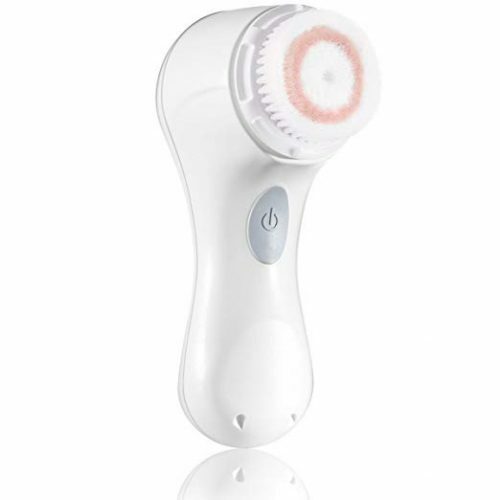 For example the model 5100，was £279.99 and is now only £89.99，(approximately S$162) Remember, this offer expires soon! UK Prime Day is offering 20% off the brand Aigle. 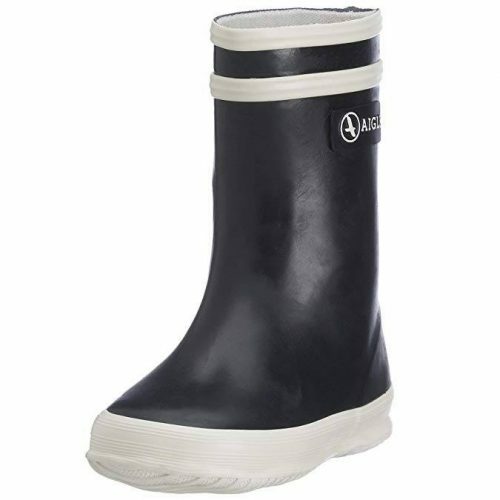 Perfect time to purchase their Wellington Boots for as low as £34.00 (around S$61) and take an extra 20% off with the word “PRIME DAY DEAL”. 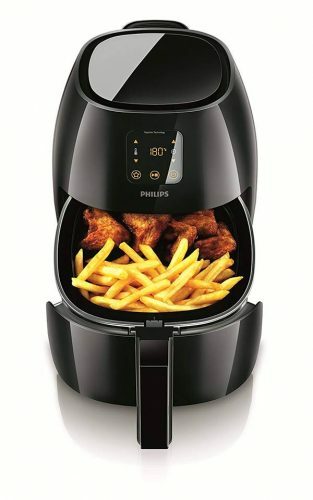 For everyone who wants to live a healthier life style but also doesn’t fully want to give up their fried food, an Airfryer is the perfect invention! Amazon UK Prime Day is offering the Philips HD9240/90 Avance Collection Airfryer for only £129.99 (around S$234)! 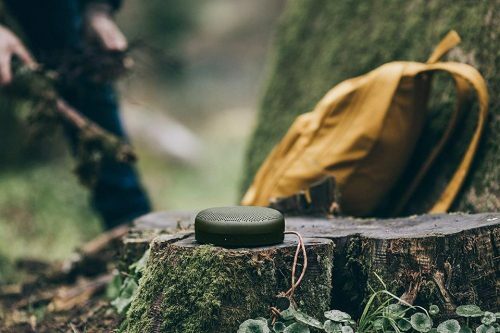 B&O Bang & Olufsen is know for it’s amazing sound quality and with Amazon Prime UK you can get the Beoplay speakers for only £124.00 (S$223)! The perfect way to save moments with friends forever is with a portable Fujifilm Instax Camera! 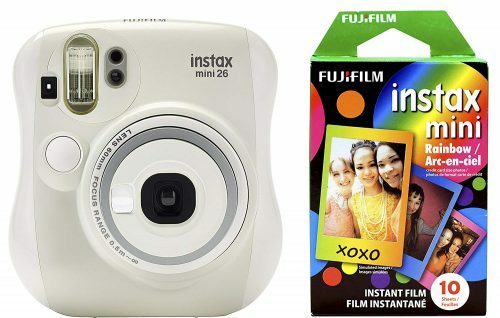 Get the Fujifilm Instax Mini 26 + Rainbow Film Bundle for only US$49.99 (around S$68) instead of US$69.99! 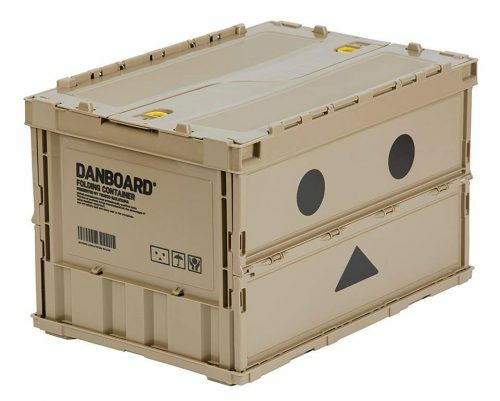 One of Prime Day’s offers is the Amazon Japan’s exclusive sale of Danboard’s folding storage boxes, which are only ¥2,671 (approx. 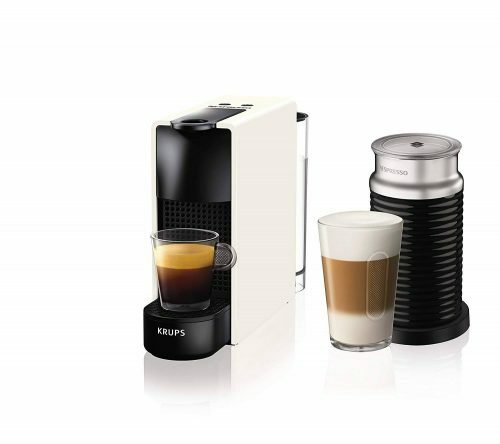 S$32). You can use it for storage or for decoration. It is very convenient! Feeding Essentials and Parenting Essential can be so expensive! 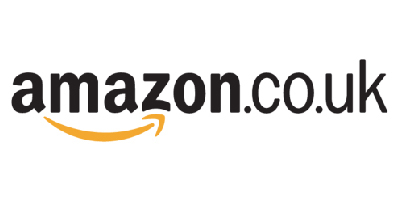 Shop Amazon Prime US and save over 20% on feeding essentials for the little ones! 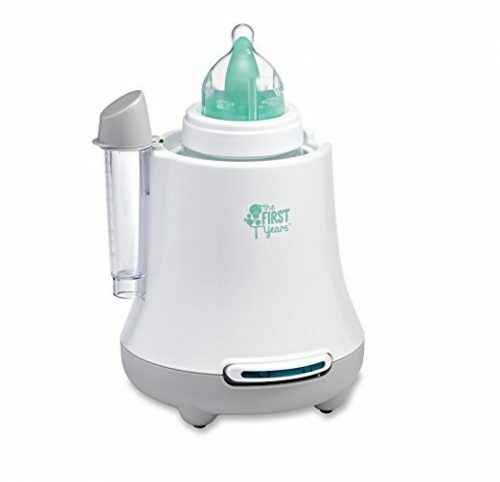 For example this Quick Serve bottle warmer for only US$13.86 (S$19)! 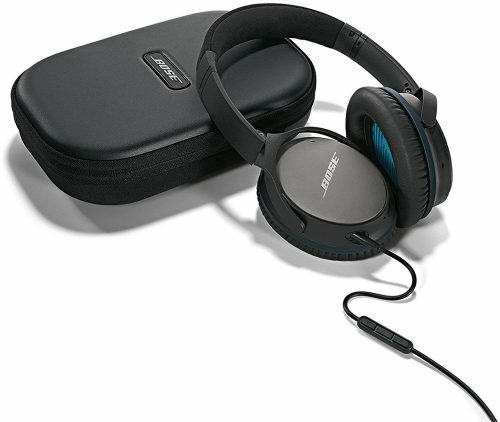 If you have been contemplating purchasing Bose headphones, now is the perfect time! 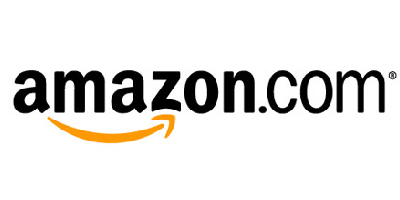 With Amazon Prime US you can get them for only US$125.00 (S$170) instead of US$299!